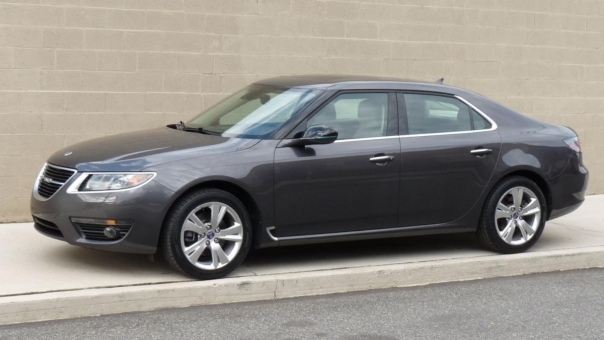 Gorgeous 2011 Saab 9-5 PREMIUM Sedan. Carbon Gray Pearl. Gray Leather. Pano Top. Through the shop and fully serviced. Needs no service or maintenance. No Lights on. Four Brand New Tires. Everything Works. This 9-5 is Front Line Ready & 100% Green Light.